Loved this trip! 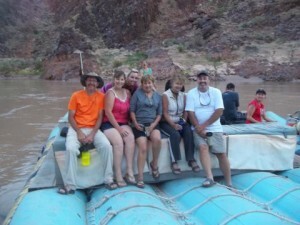 My husband went for 6 days and I joined him at Bar Ten Ranch for a 3 day rafting adventure! Wonderful! We totally loved our guides, Evan, Kurt, Kieffer, and sweet Gracie!